Our Firesetter Intervention Programme helps children and young people understand and control the feelings and circumstances that lead them to set fires. Most children show a natural interest and curiosity in fire, even if they do not display any firesetting behaviour. Children may be fascinated by the glow from a real flame from when they blow out their birthday candles, to even watching an adult light up a cigarette. It is not uncommon for children as young as two years of age to show an interest in fire. However, for some young people this interest develops into something more dangerous. 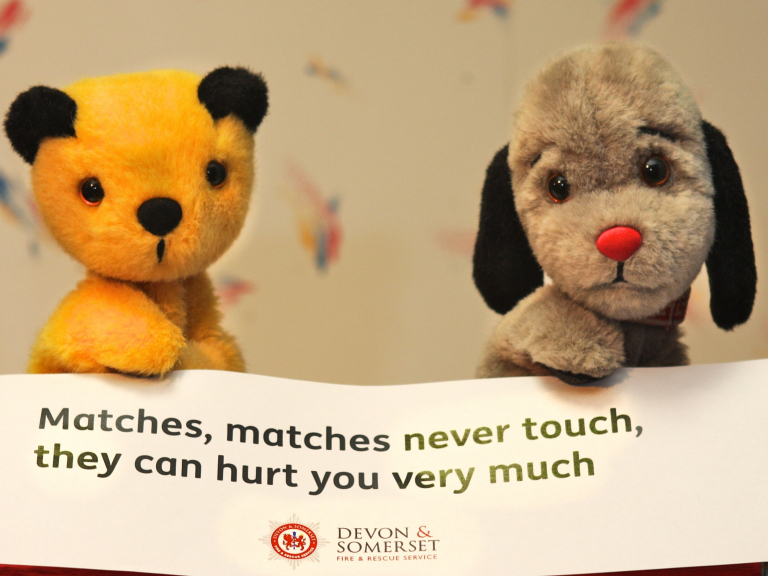 In order to communicate fire safety messages to young children Devon & Somerset Fire & Rescue Service developed a fun but informative video to discourage children from playing with matches. The video stars the endearing and cheeky Sooty and Sweep in a format that young children understand, enjoy and remember. The video is staged in Sooty and Sweeps bedroom as young children who light fires will often start them in their bedroom. ‘Matches, matches never touch, they can hurt you very much’. See Sooty and Sweep in action click on Sooty. 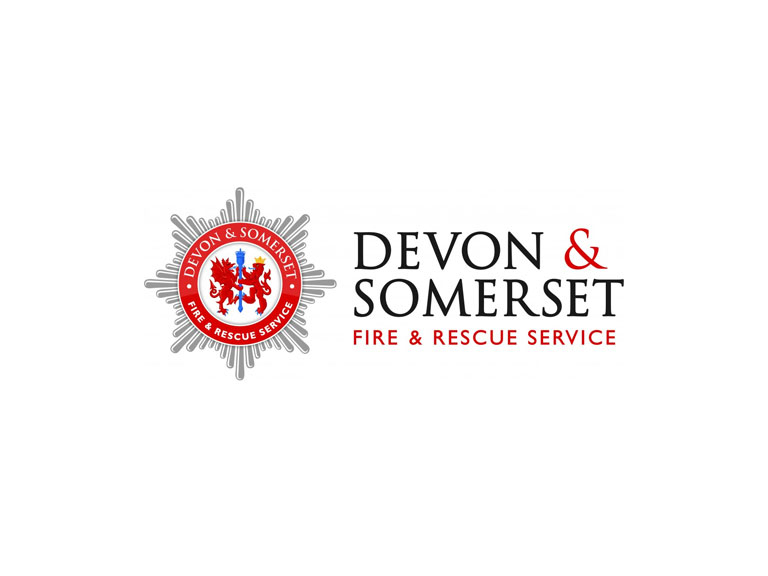 The video is targeted at young children, supporting the Services Firesetter Intervention Program, as well as being delivered to schools throughout Devon and Somerset by the Fire Service Education Advocates and Station Watches. Education Advocates are part of the Community Safeguarding Team focusing on fire prevention work. The school sessions delivered are designed to be fun, educational, and interactive and the video is now part of the Key Stage 1 (Years 1 and 2) Lesson Plan. Katherine Williamson, Education Advocate for South Devon said: "The fire safety messages we deliver in schools are positive and empowering. The Sooty and Sweep video gives us a starting point to deliver these messages to nursery/reception age that is fun and informative. It encourages one of our main aims, that the children understand the dangers of playing with matches and take that message home with them. Our dedicated team receive some of the most comprehensive training available and partnered with their Fire Service experience achieve excellent results. Please visit our Firesetter page for more info. To see the businesses in our Fire Brigade section, please click here.